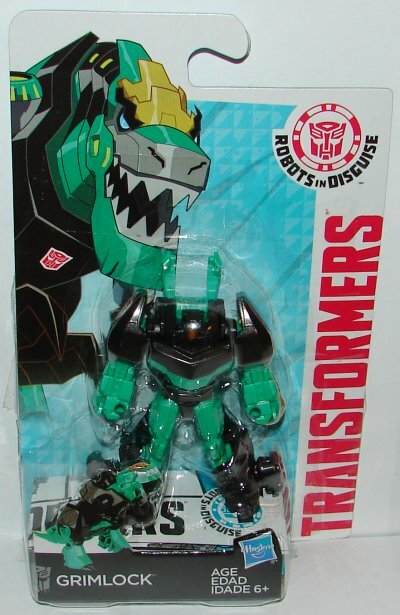 I really like the look of RID Grimlock, and they did a nice job on the Legion toy. 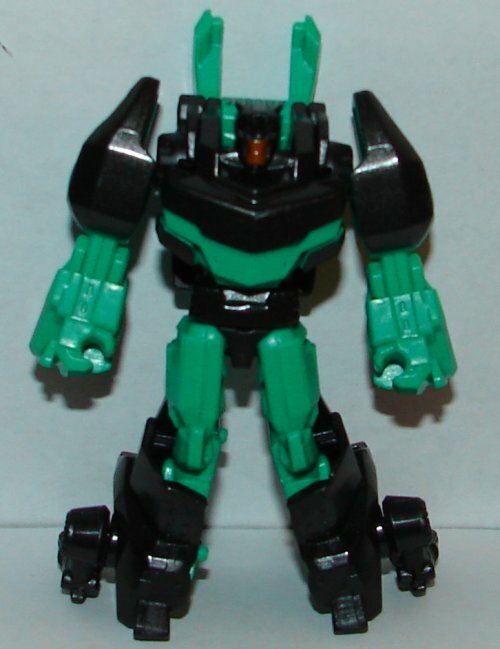 He looks great in both modes, though he could use a few more paint apps in robot mode. 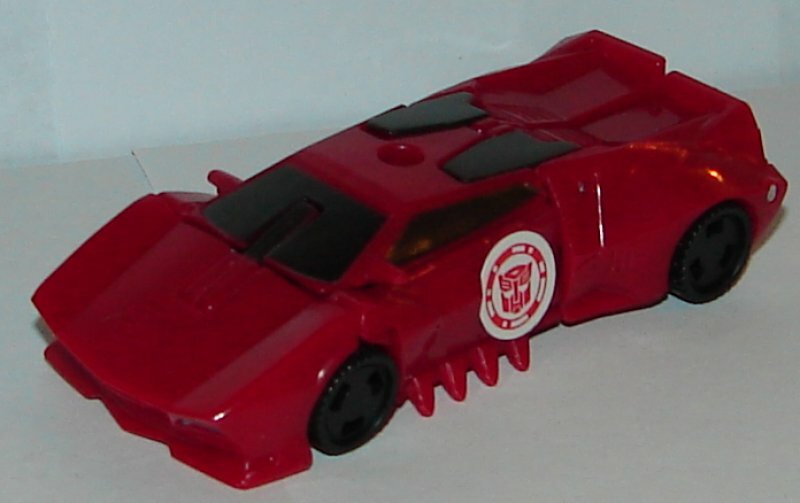 I love Sideswipe’s car mode. Really cool design. 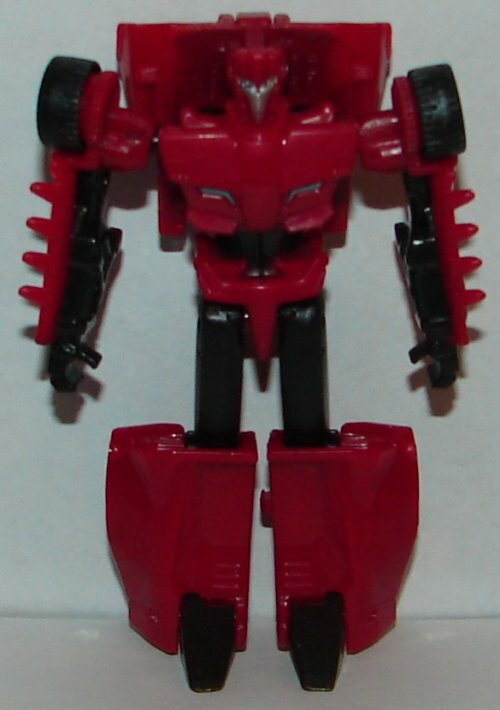 Robot mode is nice, but I really can’t wait for a Warrior Class Sideswipe. Overall: Nice, but I really hate these two small toy waves. Been buying mostly online lately, so I suppose it doesn’t matter. 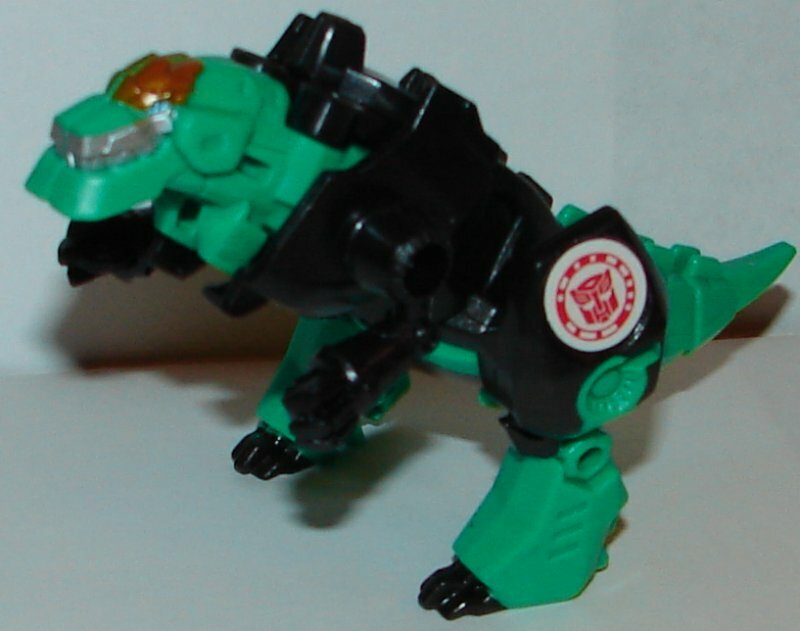 This entry was posted in Toy Reviews, Toys, Transformers and tagged Cyberverse Legion, Grimlock, Legend, Legends of Cybertron, Legion, Legion Class, RID, Robots in Disguise, Sideswipe, Toys, Transformers, Transformers: Robots in Disguise. Bookmark the permalink. 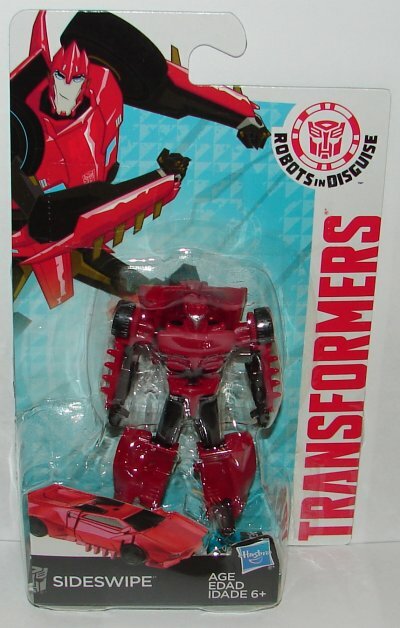 Sideswipe looks like Knockout. 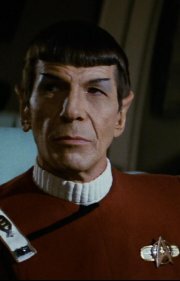 Wonder if the story will have Knockout change sides and names.